Intent-based networking built on Cisco DNA. Make decisions faster. Mitigate more security threats. Manage the unprecedented scale of connected devices more easily. Cisco Digital Network Architecture (DNA) is an open, programmable architecture that turns business intent into business results. 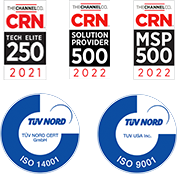 Solutions that matter for your organization. Address threats and vulnerabilities anywhere on your network - including encrypted traffic analytics (ETA). Choose Cisco's physical or virtual networking products that help you unlock the full value of DNA. Explore your options with your Zones account manager or call 800.408.9663 today. Cisco Catalyst switches simplify management of your evolving mobility, Internet of Things (IoT), and cloud requirements. And integrated security adapts to helps you address ever-changing threats. 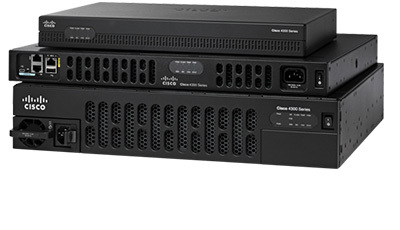 Cisco's 4000 Series ISR provides highly secure connectivity, machine learning, and cloud-managed security. 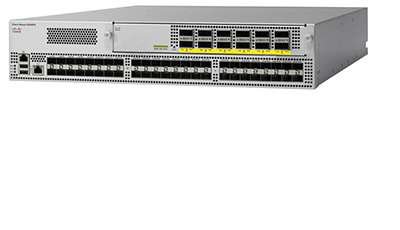 With the Cisco ISR 1000 Series, you can transform your WAN edge for the digital age. Cisco is bringing Wi-Fi into the digital age. 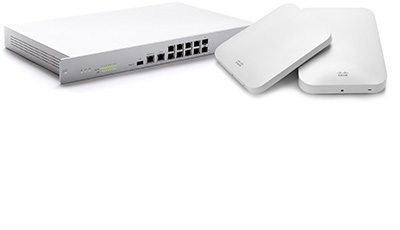 Get the highest-performing access points with Cisco innovations. And get your network digital-ready with Cisco's intelligent controllers. Threats are constantly evolving. 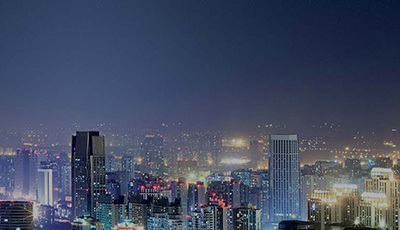 To keep up, Cisco enterprise network security does the same, constantly adapting to reduce risk and protect against threats.